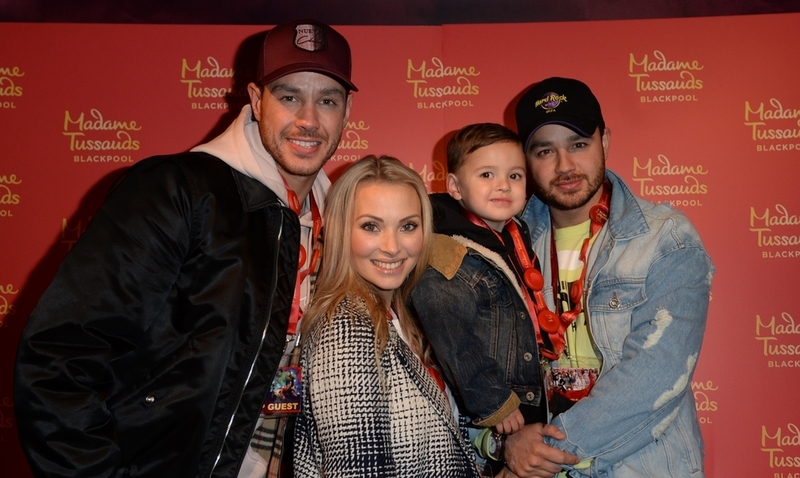 It was a family affair when Emmerdale star Adam Thomas and twin brother Scott Thomas from Love Island launched the new Marvel Super Heroes area at Madame Tussauds Blackpool. Adam, 29, was with his son Teddy and wife Caroline, who is expecting their daughter in May. Love Island star Amber Davies and Coronation Street star Samia Longchambon (hair dresser Maria Connor) were also at the launch. The previously undeveloped space will add 5501 square feet to the existing public footprint within the attraction, so guests can experience something truly out of this world. 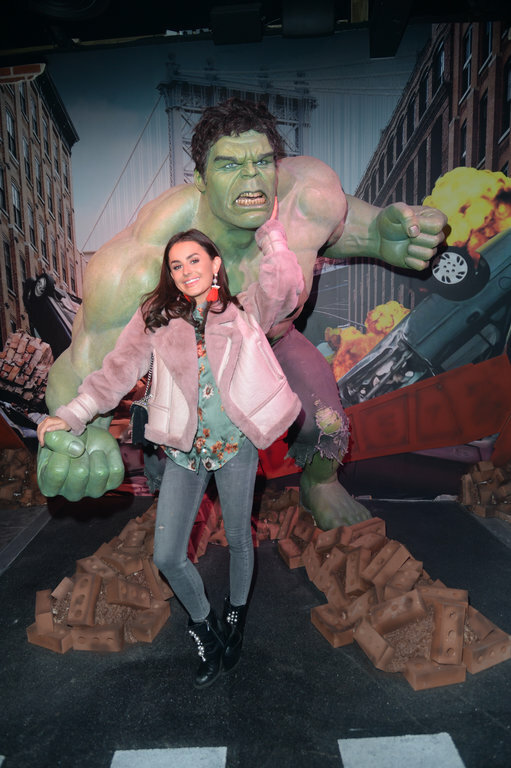 As if something from a classic Marvel comic strip, visitors will step right in to the action and come face-to-face with their favourite comic book and film heroes. 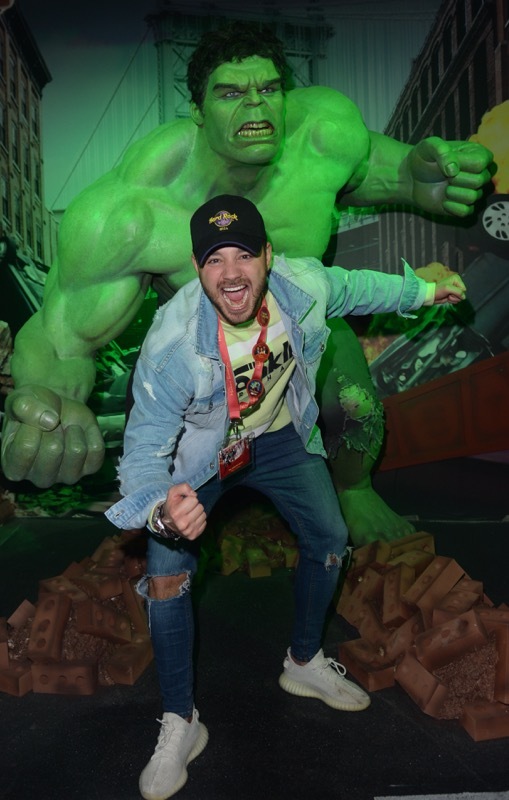 Matthew Titherington, General Manager at Madame Tussauds Blackpool said: “We are thrilled to announce the addition of Marvel Super Heroes to the attraction, in an amazing UK first. 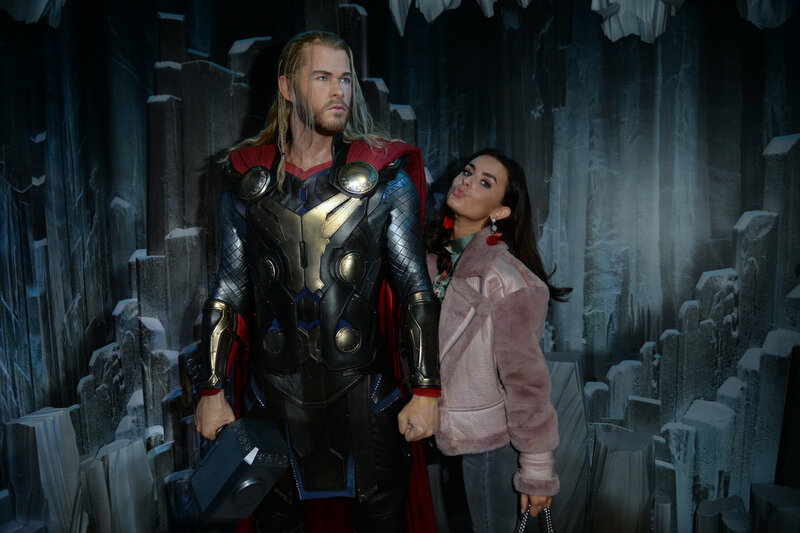 “The new area will be a must-visit destination for all Marvel fans, offering the chance to get up close and personal to their favourite characters from the big screen. At this time, the following characters and areas have been confirmed, with further figures currently under consideration and development. 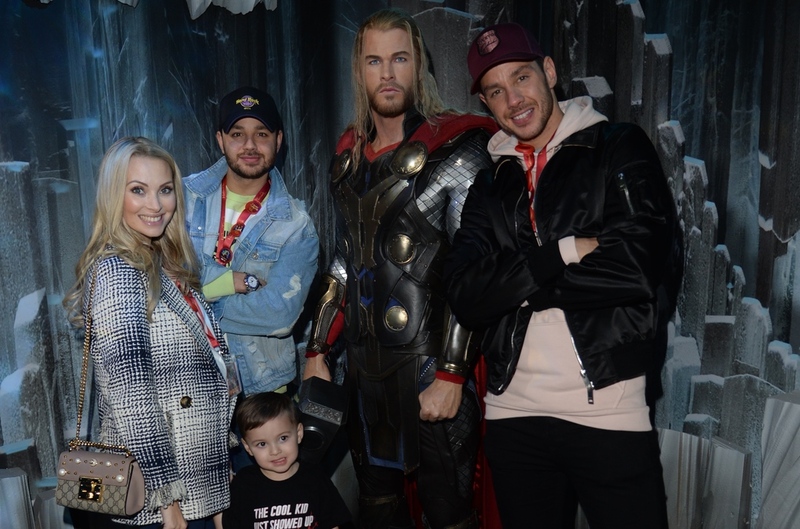 Each zone provides a perfect photo opportunity as well as a truly immersive experience – a chance to make magical memories both adults and children alike will cherish. With details on Zone 4 to be announced in early 2018.